You have to be confident and comfortable with the products you are choosing for your home. At Stampede Plumbing, we have partnered with high-end showrooms and suppliers, allowing you to experience what true quality and craftsmanship is like. 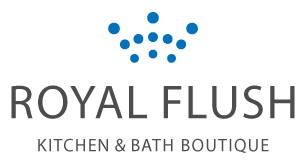 Below is a list of our showroom partners that you can visit to help you in selecting your plumbing fixtures. To provide you with quality service, we provide you with quality products from reputable suppliers and distributors. Below is a list of some of our suppliers, helping to build trust in our promised service to you. To learn more about our preferred partners, or the exclusive builders we also work with, contact us today at 403-225-1037.